When Mr Frederick Han had a schizophrenic relapse, he heard voices telling him to harass his neighbours. He was arrested for breaking window panes and walking around the building holding knives. 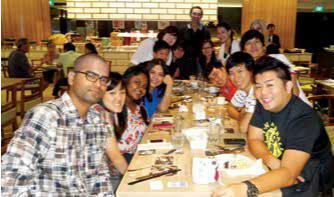 He was then referred to Simei Care Centre (SCC) after treatment at the Institute of Mental Health. There, he took part in outings and activities, learnt to make life goals, and even took NITEC courses provided by the Institute of Technical Education (ITE). He eventually found a stable job as a security guard and even met his wife through one of his jobs. People with psychiatric illnesses can receive such support from various mental health agencies such as SCC, Hougang Care Centre (HCC), Community Rehabilitation and Support Services and Employment Support Services, which are agencies under the umbrella of the Singapore Anglican Community Services (SACS). 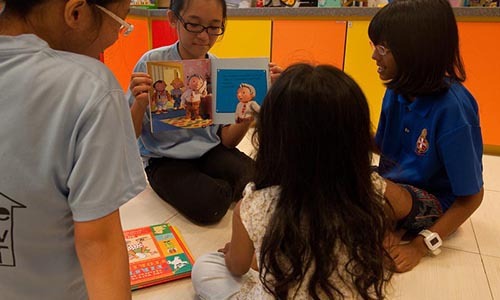 SACS began in the 1950s when Mrs Francis Thomas, a nurse and also the wife of the then Principal of St. Andrew’s School, set up a clinic to serve villagers in the Potong Pasir area. Counselling for youths was launched in the 1960s, and in the 1970s, services for the disadvantaged and psychiatric rehabilitation were made available, inspired and guided by Jesus’ commandment to “love your neighbour as yourself” (Matt 22:39). SACS’ Psychiatric Rehabilitation and Recovery Services provide an almost seamless continuum of step-down care, as stabilised patients from acute hospitals such as the Institute of Mental Health are referred to the residential and day rehabilitation programmes at SCC or HCC. A typical day sees staff volunteers and members working together in the areas of education, food service, employment, administration and communication skills. The focus is on their talents and abilities, rather than their illnesses. Members can be trained in preparing and serving food; receive help in job hunting and preparing for job interviews; learn housekeeping and cleaning the premises; and complete administrative duties. They can take part in programmes such as line dancing, conversational English sessions, art therapy, drama, karaoke, movie screening and outings, fitness workouts and enrichment classes on nutrition. Through social enterprises created and operated in-house, members can showcase their products to the community. Like Frederick, members learn vocational, social and life skills, and independent living. They are also medically reviewed, and at the same time, learn illness management through the clinical and rehabilitation services. Case workers also help caregivers to ensure they have the necessary assistance to care for their loved ones. To tide them over, residents have a temporary shelter while they learn to re-integrate into the community. Under the CRSS programme, mobile teams of mental health professionals provide counselling, training and support for clients and their caregivers in their homes to help them reintegrate into the community and to be meaningfully engaged in work or other activities. 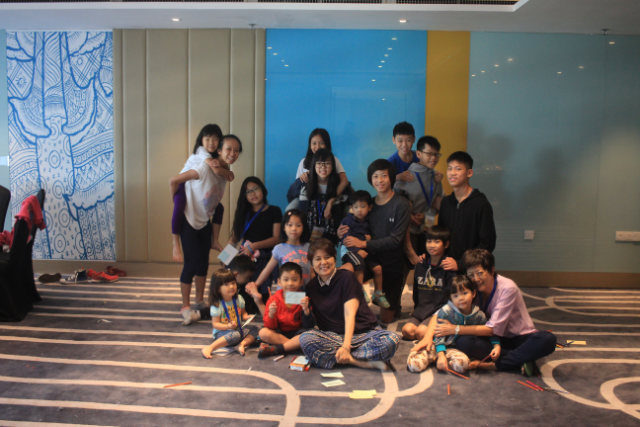 Day activities are conducted in their centres located in Bukit Batok, Pasir Ris and Yishun. The mobile teams also engage in outreach projects to raise awareness of mental health issues and to de-stigmatise mental illness. The Employment Support Services help their members gain meaningful employment, since work improves one’s confidence, self-worth, financial independence and relationships. Employment Specialists take note of each member’s history and job preferences, and provide ongoing support for the search, application, hire and sustaining of a job. Training is provided beforehand in career guidance, nurturing and employability skills. Many members have been employed as service and sales workers, clerical workers, and even educators. Thereafter, they can share their challenges and joys at the peer support meetings where themed discussions on stress management, work issues and positive psychology are facilitated. • SACS Family Care Centre provides safe accommodation and supportive services for women and their children who are homeless or victims of family violence. • CITY (“Character in the Young”) Community Services befriend and provide help with homework for primary school children from low-income families, and work in partnership with schools and parents. • PEACE-Connect is a neighborhood programme that seeks to promote a purposeful community life among elderly residents in Kampong Glam through inter-generational activities, mutual group support and social eldercare. 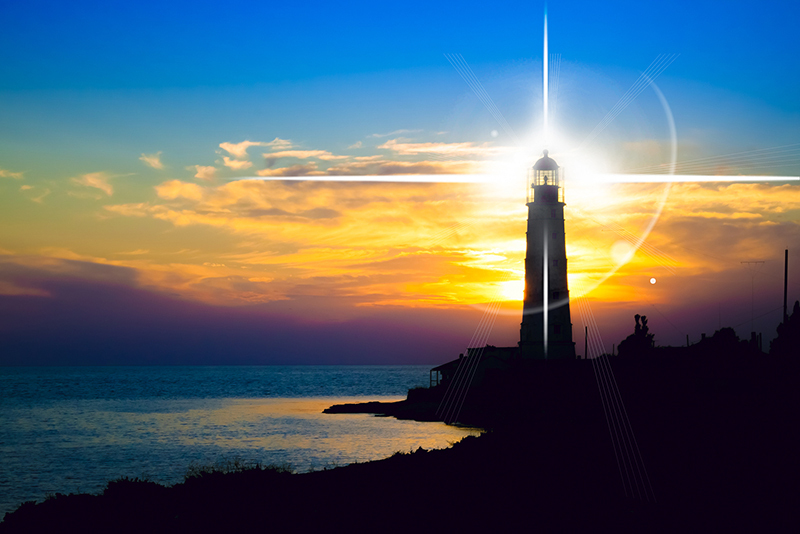 • Mission to Seafarers provides pastoral care, family liaison, advocacy, and support for sailors. Children from troubled homes reading storybooks together at the SACS Family Care Centre. 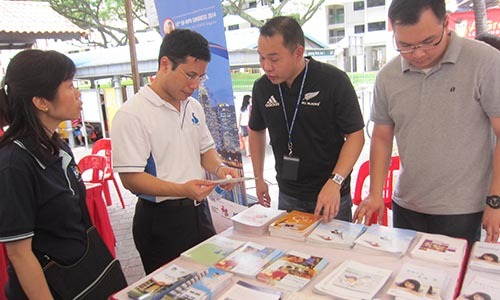 An outreach event was held at Jurong Spring Community Club to celebrate World Mental Health Day last year. * Teach their clients a skill or help with their continuing education. u Raise funds through your workplace, church, family or other personal contacts. * Advocate by educating the public on needs within the community. * By buying items produced by their clients through their social enterprises. Chia Hui Jun is Editorial Executive of the Methodist Message and worships at Foochow Methodist Church. She put this article together with valuable input from Ms Lucilla Teoh, Senior Manager of Corporate Communications, Singapore Anglican Community Services.